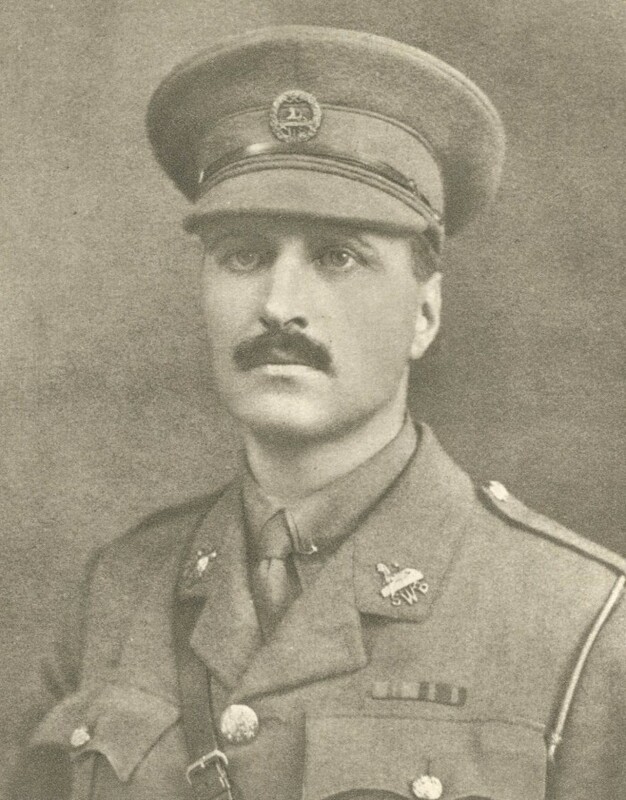 Lieutenant Colonel Edward Alexander Pope DSO (Welsh Regiment) dies at home. He is the son of Alfred Pope JP and is one of eleven brothers and four sisters, all of whom (except one son predeceased) fought or worked for their country in the Great War. Two brothers were killed, one in October 1915 the other in May 1917. Ernest Michael dies in Durban, South Africa at age 30. He served in the 6th African Infantry during the Great War and lost a brother in 1915 to enteric fever.